Be at least 18 when your program begins. Be at least a first-year student in college/university. Be in good standing with the latest college/university in which you were enrolled. Be enrolled in any degree program on a path leading to a health related career. Have not graduated from college/university before December 2014, unless (1) you are currently in another health-related degree program; (2) you are in an experience that leads to another health-related degree; or (3) you just want to participate in the language and culture part of the program. 3 undergraduate hours. 3 graduate hours. Students will explore media coverage of science. 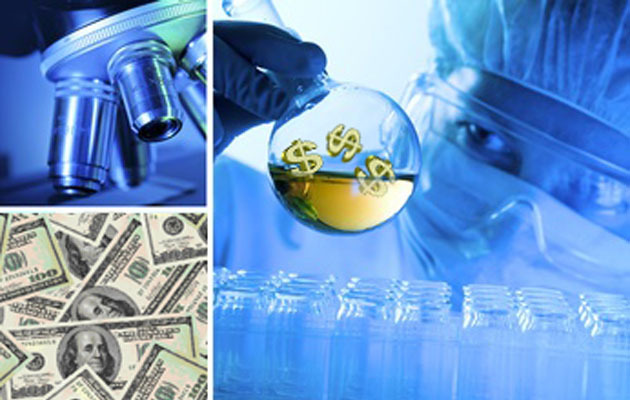 They will examine the interconnections of scientific advances and public understanding. The seminar format will allow students to interview scientists and journalists, to discuss work, and to become science communicators. Students will choose their own subjects for reporting projects. Meets: 3-4:50 p.m. Mondays, Room 336 Gregory Hall. It has recently been brought to our attention that the College of LAS is now allowing MCB 354, biochemistry to count towards 3 of the 6 required advanced hours in the chemistry minor for students graduating in December 2014, May 2015 or August 2015. This means that MCB majors who take CHEM 332, organic chemistry II will now earn a chem minor. Please note: you need to declare the minor prior to graduation by having the campus minor declaration form signed in room 110 Noyes Lab. Also, beginning Fall 2015 we anticipate changes to the chemistry minor, which may make this new rule a moot point. Please be sure to meet with a chemistry advisor to confirm requirements needed for completing the minor. Ligase is an organization that works to incite a passion and curiosity for biological phenomena in students from any discipline through tutoring, exposure to research, and an introduction to life science applications in real-world contexts. Next General Meeting: 10/27/14. A number of officer positions will be announced at this meeting, come check us out if you want to get more involved! Ligase hosts a Journal Club every other Thursday at 8:15pm in 135 Burrill Hall. Our next Journal Club is October 30! No previous knowledge is necessary–come and learn with us! Dr. Shawna Naidu, MCB Advisor and Honors Concentration Coordinator, will provide an overview of program requirements and the application process. 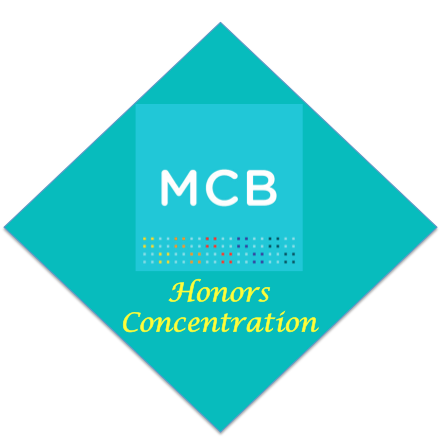 All students, especially freshmen, wishing more information about the MCB Honors Concentration and/or interested in applying should attend this important meeting. For more information, please visit: mcb.illinois.edu/undergrad/honors/. For students planning to take MCB 246 and/or MCB 247 Anatomy and Physiology II. Please sign up on the waitlist between now and during Spring Registration. THE WAIT LIST IS OPEN! MUST SIGN UP ASAP!! The Barry M. Goldwater scholarship is a one- or two-year award to students who demonstrate strong evidence of contributing to the technological advances of the United States. Current junior or exceptional sophomore students who are U.S. citizens, U.S. nationals, or resident aliens in the upper quarter of their class (typically a minimum 3.5 GPA) are eligible to apply. Applicants should be committed to pursuing a PhD in the research fields of mathematics, sciences, or engineering. The Goldwater Scholarship provides up to $7,500 per year for undergraduate educational expenses. Students who plan to study medicine are eligible only if they plan a research career rather than a career as a medical doctor in private practice. Typical fields of study include, but are not limited to, applied science, astronomy, biochemistry, biology, chemistry, computer science, entomology, environmental science, genetics, geology, mathematics, microbiology, neurobiology, physics, zoology, and all fields of engineering. Illinois may nominate up to 4 students for the Goldwater Scholarship. Read more about recent Illinois Goldwater Scholars. The required campus deadline is December 1, 2014 at 12:00pm (noon). More information on this scholarship opportunity can be found here. To make an appointment to discuss whether the Goldwater Scholarship is right for you, please contact us at topscholars@illinois.edu. Students will be considered for all awards for which they are eligible. You will be notified via e-mail when your application is received. In December or January you will be e-mailed again about the status of your application. If you are a semifinalist you will be interviewed in late January or early February, with notification of all awards occurring shortly thereafter. Study Abroad student interviews may be Skyped. The winners and their families will be celebrated at a Scholarship Awards Brunch in early March. 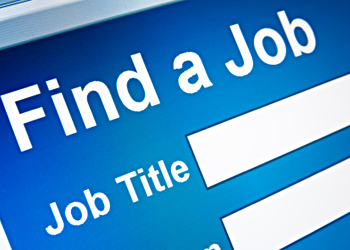 Monday, October 20, 5:30-7 PM, The Career Center Interview Suite 213, 616 E. Green St. This workshop will teach you how to find and use valuable job search resources, especially resources that meet the unique needs of international students. You will learn how to navigate lists of companies who have been more friendly to international job seekers as well as resources that help you research target employers. If you bring your laptop, it would be more helpful. Monday, October 27, 5:30-7 PM, The Career Center Interview Suite 213, 616 E. Green St. This workshop will teach international students how to best utilize LinkedIn, the world’s largest professional network in the first half. It would be more helpful to bring your own laptop to this workshop. Then in the second half, informational interviews will be introduced as an integral part of networking and your job/internship hunting plan. We will discuss how to prepare for and conduct an informational interview with an effective elevator pitch and how to turn an informational interview into an interview. Are you interested in knowing what kind of questions and material will be on the NEW 2015 MCAT?